On 29/07/2011, a concerned parent wrote the following email to the Regional Director of the Northern Region of the DEECD. 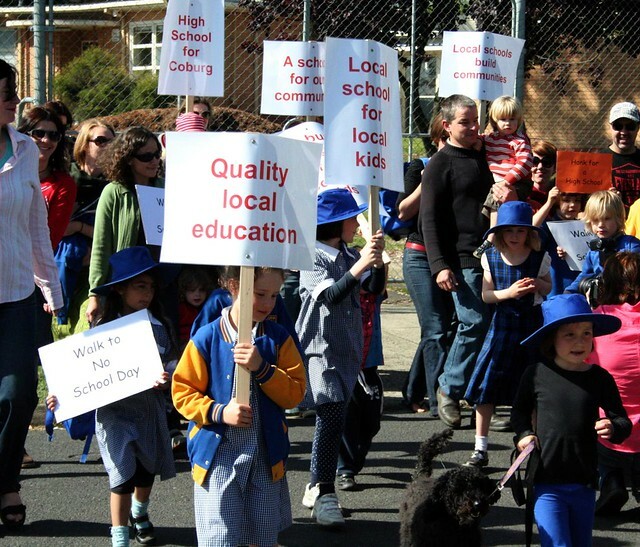 I am writing to formally complain about the lack of school facilities in the Coburg area. 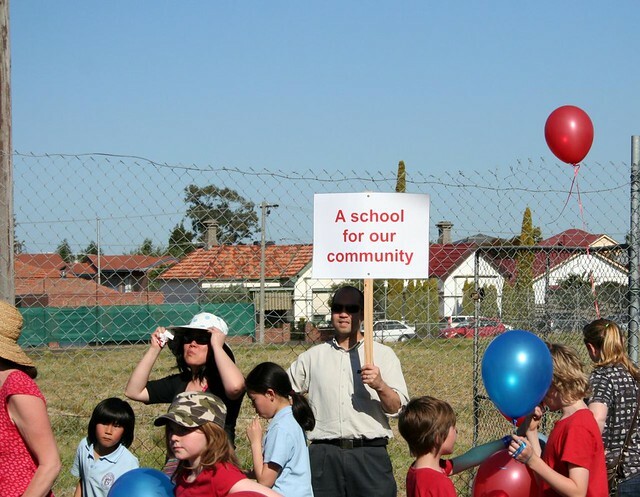 There is no Open level High school in Coburg or surrounding suburbs which is accessible to all within our community. 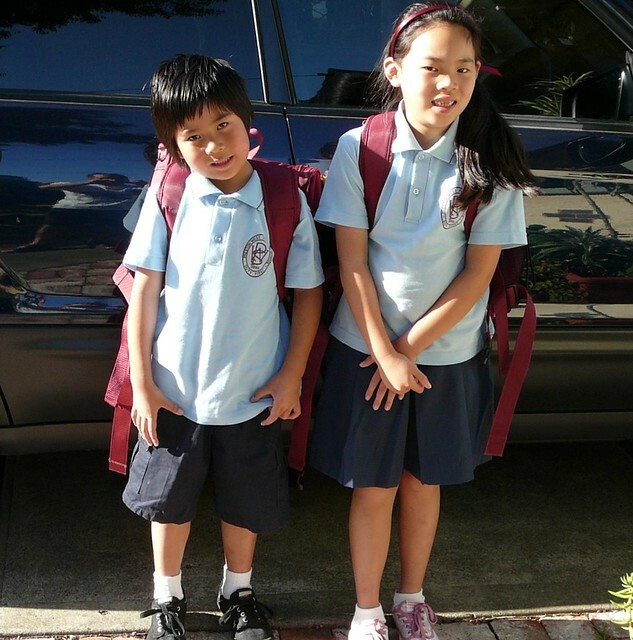 My family live in the “Secondary High School Black Hole” of Coburg North and my children need a secondary school to commence year 7 in 2015. Currently there is little option for my children. We don’t believe we should need to move to the next suburb so we can access a decent secondary school as residents there are able to do. I am aware of the outstanding work being undertaken by The High School for Coburg Group and commend them for their efforts. I am hoping that your Department can make a commitment as soon as possible towards a resolution to this grossly inequitable situation. 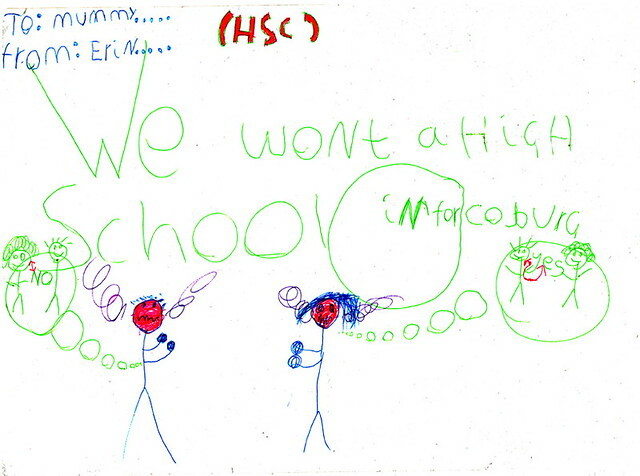 Wendy wrote another letter, this time to the State Education Minister on 08/09/2011. 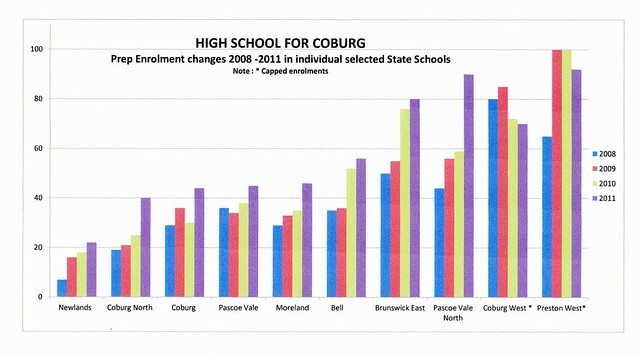 I am writing about the lack of secondary school facilities in the Coburg area. As you are aware, there is no Open level High School in Coburg or surrounding suburbs which is accessible to all within our community. 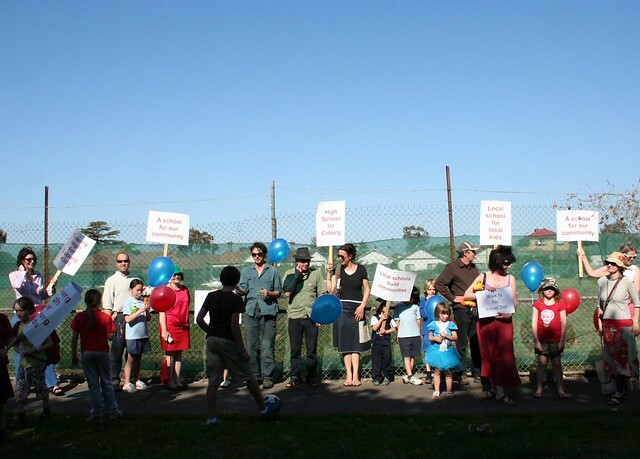 My family live in the “Secondary School Black Hole” of Coburg North and my children need a secondary school to commence year 7 in 2015. Currently there is little option for my children. Many of the surrounding schools once available are now imposing strict enrolment limitations as they are and will continue to experience increasing demand. Utilising existing facilities and resources such as the ex-Moreland College site off Bell Street appears to be the most obvious and cost effective option which should be considered by your Departments. 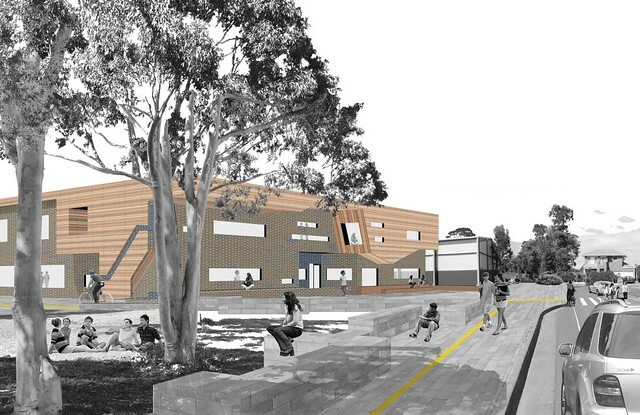 A Secondary School open to Year 7 -12 built on that site would form a vital and essential part of the local community. A quality Public Secondary School accessible to all should be viewed as an entitlement and not a privilege available to selected suburbs. We don’t believe we should need to move to the next suburb so we can access a quality secondary school as residents there are able to do. 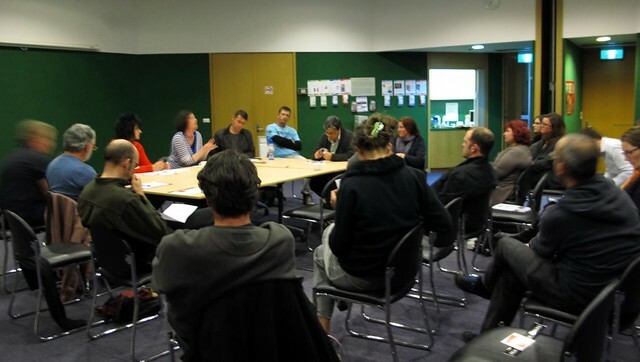 HSC commend Martin Dixon for acknowledging the need for secondary education provision in Melbourne's inner suburbs, including Coburg when he spoke on the subject in Parliament on 30/08/2011. The member for Prahran has requested that I come to his electorate to talk to members of his community and look at some sites. Page 2885South Melbourne. 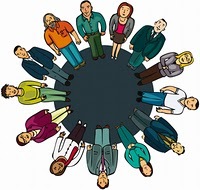 We are working on a number of fronts with some community groups. Our department is looking at the whole issue. It is no good just looking at needs in isolation; we are looking at the overall provision in the inner suburbs. 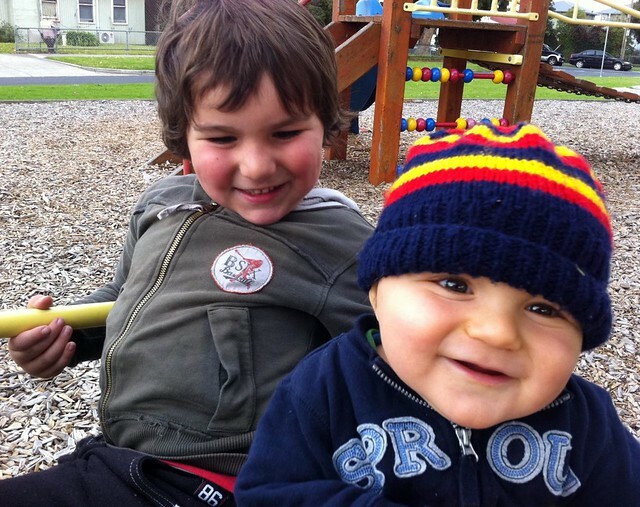 There have been great population changes in a lot of the inner suburbs, and we are committed to giving parents a choice of education by offering them diversity. That choice is not between government and non-government schools; that choice is about a range of schools that can fulfil the needs of students and parents. School values, the curriculum, the size of the school and where the school is located are all important considerations that parents take into account. We firmly believe in the need for diversity, and that is why we want to build up our government school system -- so that there are choice and diversity in the system. We are looking at a range of needs for government school education, especially in inner suburban areas. We will be making a number of announcements as we complete the various studies that we have undertaken. 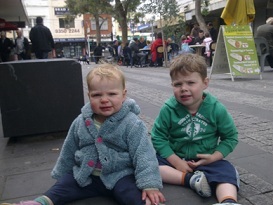 We are certainly listening to the member for Prahran and have allocated money for a study in his area. I look forward to being on the ground with him to look at sites and to talk to community groups about their need for government secondary education. 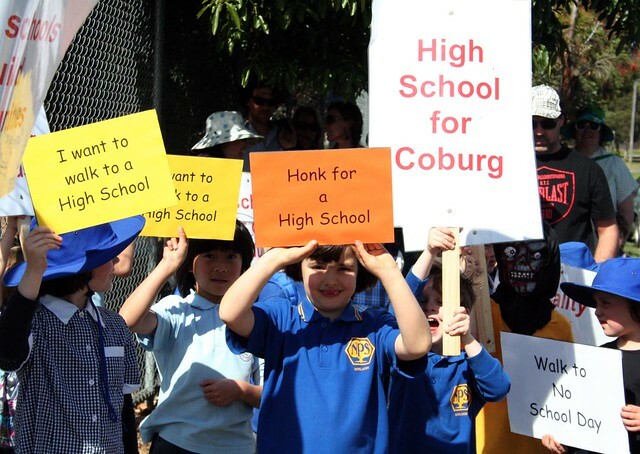 HSC is right now involved in a series of meetings with the Department of Education about what a state secondary school in Coburg could look like, where it could be located and how it would meet the needs of the community. We need your help to let them know what sort of school we need for this community. 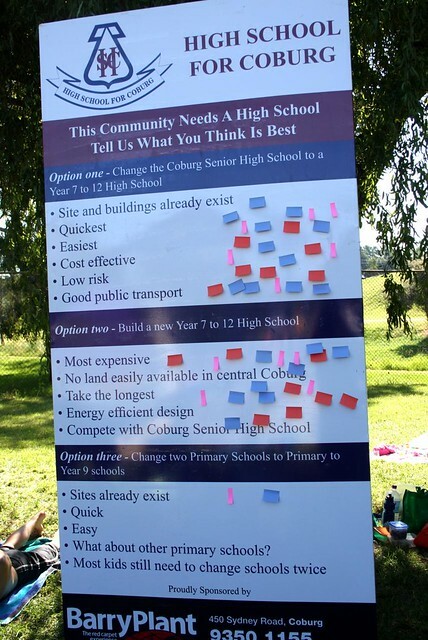 Please fill in our survey and help shape the future of secondary education for Coburg. After the Department of Education report last year showed a shortfall in places for students in and around Coburg, HSC believes that there is an imperative to act before it is too late. The issue isn’t political anymore; just a simple matter of doing what is right for people who live here – like you. The Department has written to us outlining their plans for the next year and we need to make sure your voices continue to be heard in the ongoing consultative process and filling in the survey is one way you can do that. 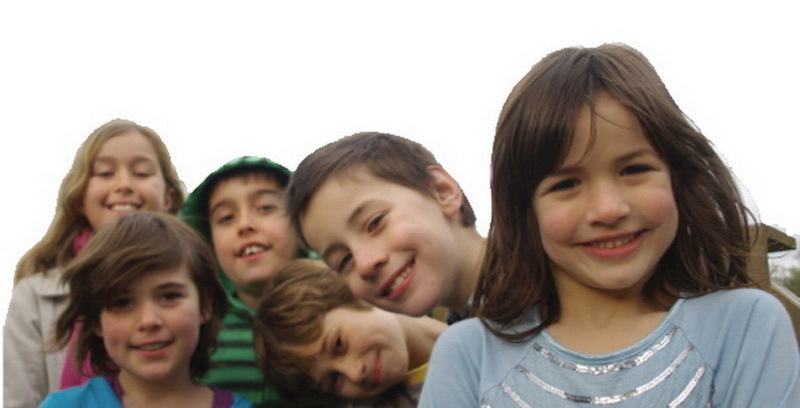 The survey is here – please lend us five minutes of your time to shape the way local children access local education. Friends of Coburg Olympic Pool are hosting a free ‘ride to pool’ day on Sunday 23rd of January 2011. Members of the HSC working party will be on the barbeque, providing sausages for a gold coin donation. People are encouraged to pedal to the pool to enjoy a free day of live music, food, kids activities and valet bicycle parking! Located on the shady banks of the Merri creek, the Coburg Olympic Pool is conveniently accessed by the Merri creek bike path.